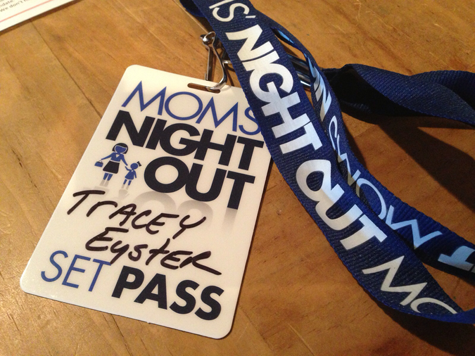 During the summer of 2013 I was blessed to be invited to the filming of Moms’ Night Out, actually the bowling alley scenes and the scenes at the church. What an amazing day my husband and I had watching the behind the scenes and hiding behind the cameras watching amazing actors at their craft! The greatest part of the whole thing though was meeting the creators, actors and actresses and hearing their hearts behind the project! They were energetic, engaging and obviously this was more than just a movie to each of them. Once I got to preview the finished product I was “all in” as a spokesperson for the movie because their message resonates so uniquely to the passion for motherhood and the ministry to moms God has prompted me to stay on task towards for years. We were blessed to preview the movie to the 400+ moms who attended MomLife Boot Camp this year and being in that audience and seeing that all those moms enjoyed (crazy enjoyed) the movie as much as me…got me even more fired up to get moms, and families, there! 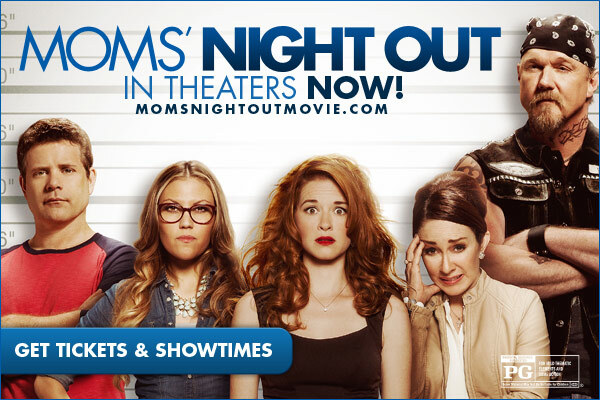 Moms’ Night Out is fun, hilariously funny and deep at the same time! My hope and prayer is that moms who see the movie, will want to know more about how they can find the peace and love of Christ. And moms, we all need to be ready to be salt and light to those who are seeking to know more! 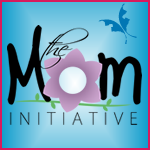 The Moms’ Night Out team has put together some amazing resources for us all to use to bless moms who want “more” after seeing the movie – I hope you will do your part in reaching moms. There are lots of resource options, I hope you find something that appeals to you! If you do plan to gather with a group of moms and do the LifeWay Beautiful Mess Bible study that I co-wrote, I would be happy to join you one week by skype if you think it would be a blessing. Just contact me and let’s make it happen!